I like to think that if London was ever destroyed, it would look something like Benedict Cumberbatch walking away from it menacingly, only leaving ashes in his wake. 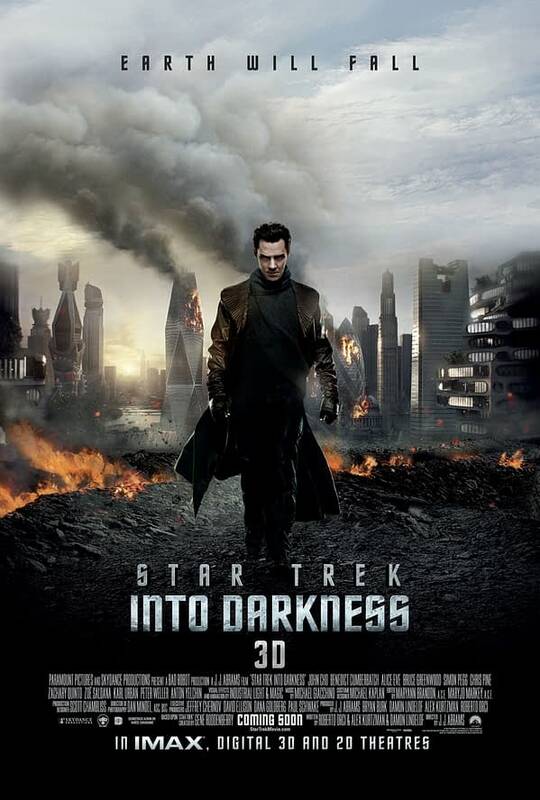 In fact that might look a lot this poster for Star Trek: Into Darkness. 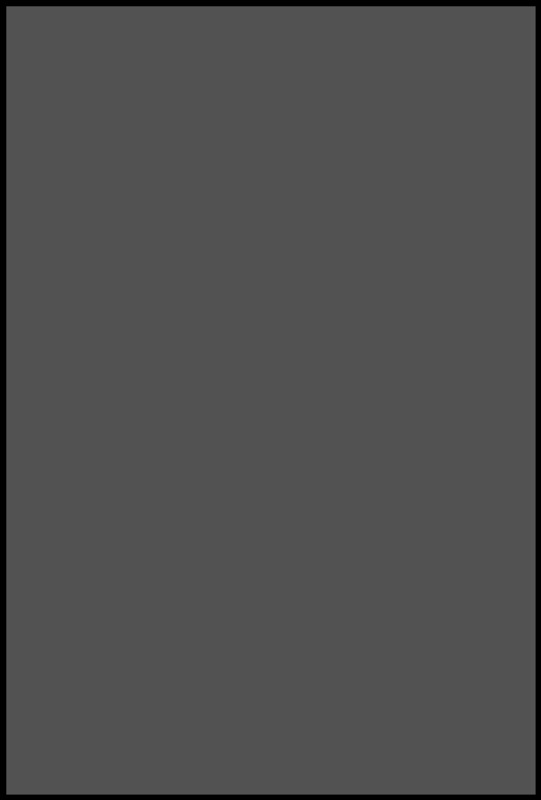 Also, for anyone planning on visiting soon, know that this won’t act as a sufficient map. The Gherkin and London Eye are actually pretty far away from each other. Still, interesting to see that both are going to outlive the Shard in the future, which is conspicuously absent from the poster. It is also worth noting tickets will be going on sale tomorrow for the film at your local Odeon, Cineworld, Vue, Showcase and Picturehouse cinemas for those of you in the UK and Ireland.